Choose from open-plan office space or try one of our furnished studios. 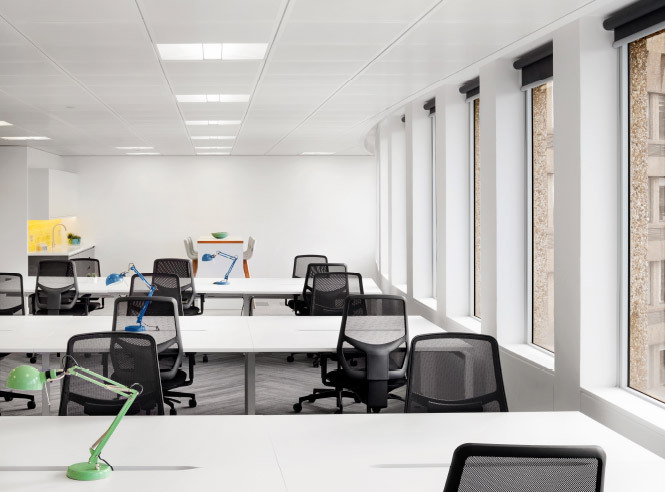 Newly refurbished, high-specification office space that is sleek, stylish and open-plan. 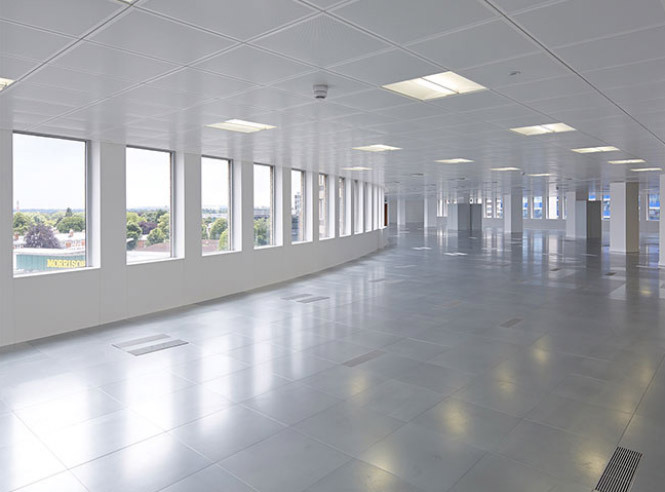 Our offices are full of natural light and we offer a mix of sizes across 15,150 sq ft floor plates. 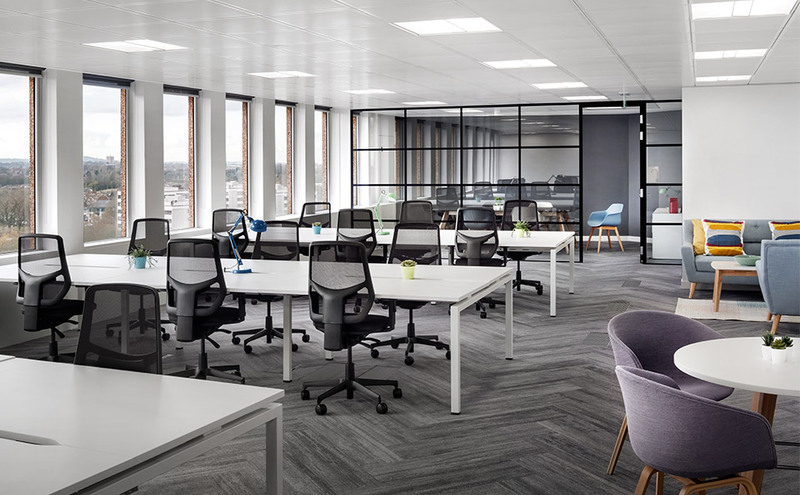 Our flexible studios are ready for new and growing businesses to get to work. Each studio comes fully furnished with a kitchen, meeting room and superfast broadband.